Appeals Court Upholds Texas Pro-Life Law Wendy Davis Opposed That Closed Abortion Clinics! The 5th Circuit Court of Appeals has issued a ruling upholding the Texas law Wendy Davis opposed that was responsible for closing abortion clinics in the Lone Star State. In November, Supreme Court Justice Antonin Scalia issued an opinion indicating the Supreme Court would not yet get involved in a case that has abortion facilities there appealing a law that has closed numerous abortion clinics that can’t protect women’s health. 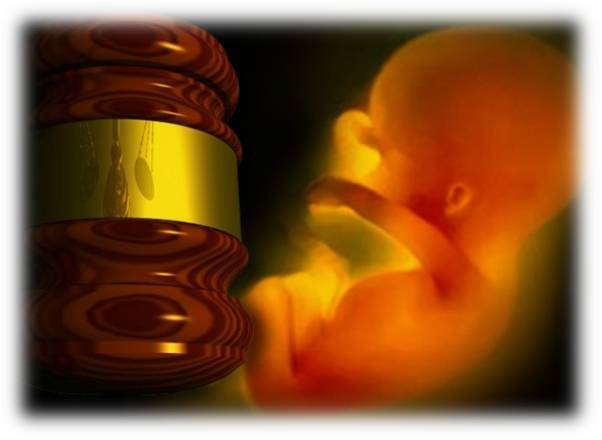 Before that, in a big victory for pro-life advocates, the Fifth Circuit Court of Appeals overturned Judge Lee Yeakel of the Western District Court in Austin and restored key portions of a pro-life law in Texas that will ultimately stop abortions. Abortion clinics appealed that decision to the Supreme Court and Justice Scalia issued a ruling saying the high court would not stop the law while the case continued. A district court had previously struck down the two provisions in Planned Parenthood of Texas Surgical Health Services v. Abbott while upholding the remainder of the larger law of which they were a part. Planned Parenthood did not challenge the law’s prohibition on abortions that take place at 20 weeks or later, a provision based on evidence that demonstrates the baby can feel pain at that stage.